Click here to learn more about Michael Thomas and his various music endeavors. Click here to learn more about the various projects that Michael has been a part of and the roles he played in them. 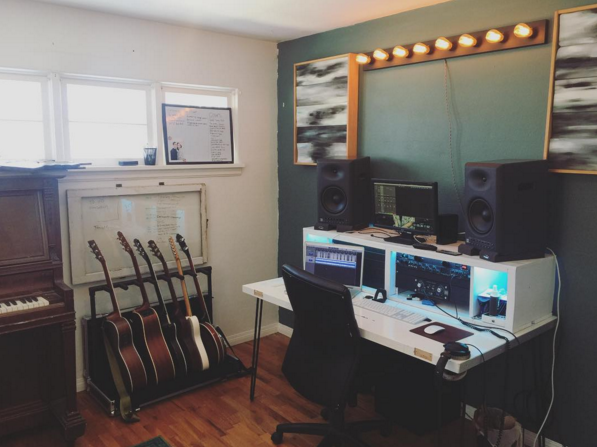 Click here to learn more about the gear that Michael uses both live and in the studio. Click here to contact Michael about booking a session, recording a project, or with any other general questions or comments.